We can all agree that Overwatch has a rich and diverse cast and setting – it even has some pretty interesting lore. However, some fans have felt frustrated that the majority of the competitive shooter’s storytelling is relegated to peripheral content, outside of the core game, in the form of animated shorts, comics, short stories and so on. 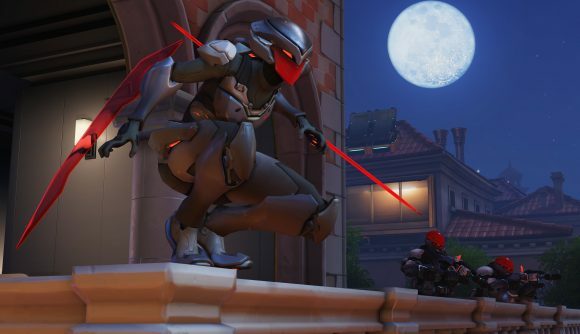 A single-player campaign has been a much-requested feature, and to date Blizzard has offered some PvE content to these fans in the form of the co-op missions Uprising and Retribution, which were last year rebranded as Overwatch Archives. Frustratingly, these missions have been restricted to limited time events, meaning fans only have a very small window each year to hop back in. Now, one fan has taken it upon themselves to imagine what it would look like if the Archives were made a permanent staple of the game. 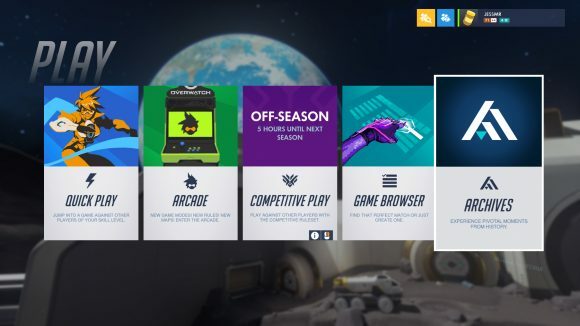 Graphic designer, u/JessMR, has created a detailed set of concept images, which have been posted on the Overwatch subreddit, depicting how a story mode could fit into the games’ user interface. The first thing you will notice, in the Reddit post, is that an Archives tab has been added to the Play menu, alongside permanent offerings like Quick Play and Arcade. 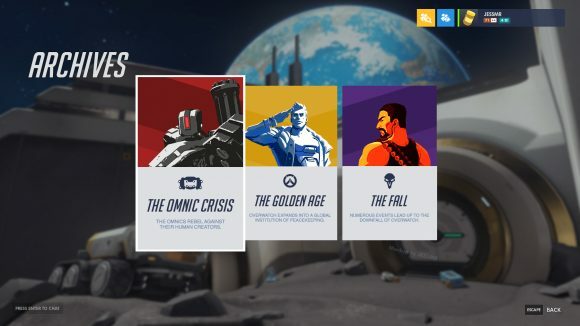 JessMR has imagined the campaign or story mode content to be laid out in the style of the Uprising and Retribution missions, where players could queue for each mission as a squad or be paired with other players through matchmaking. Read more: Overwatch is one of the best shooters on PC. The artist has divided the story into three distinct eras, based on the lore that Blizzard has shared thus far – The Omnic Crisis, The Golden Age, and The Fall. This timeline presumably leads up to Winston’s message that plays when you launch the game. 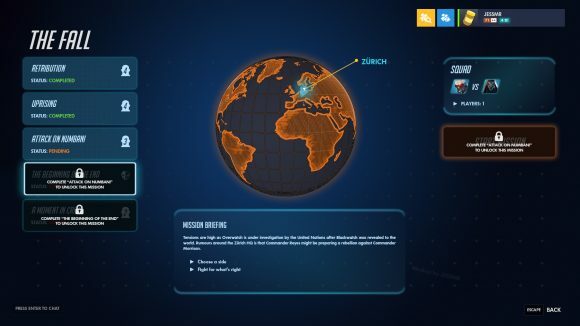 Finally, there is a Mission Select screen, which is based on the UI seen on various displays in-game. This impressive mock-up has got us even more hungry for story-based content in Overwatch, which is something we’ve been thinking about for a while. The unique, vibrant world Blizzard has created is just crying out for a proper story to back it up, especially considering that what dribs and drabs of lore we have been fed, barely scratch the surface of what is possible in the Overwatch universe. If story content was to be introduced as a permanent fixture in the game, we suspect that Jess’s ideas wouldn’t be too far from how they are implemented. Making all the missions co-op keeps the focus on teamwork, and we expect new missions to be drip-fed into the lineup over time. Assuming the Overwatch event schedule remains the same as previous years, a new lore event is expected to drop in April, along with the option to replay Uprising and Retribution. The game’s director, Jeff Kaplan, has strongly hinted that big things are coming to Overwatch in 2019. Could this be the year Blizzard finally throws a bone to the story fans out there?